A line chart displays information as a series of data points connected by straight line. 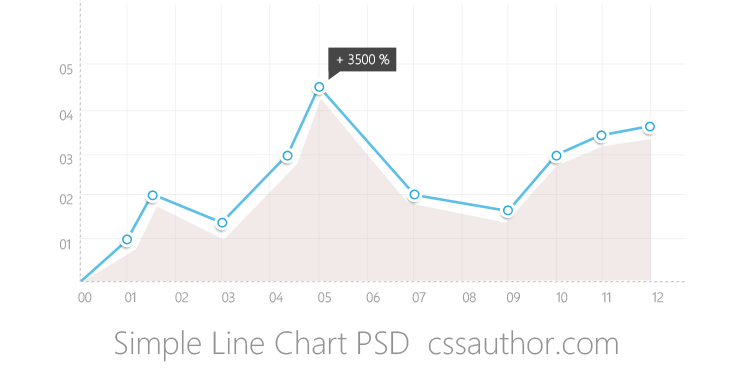 In this post we are giving away a Beautiful Simple Line Chart PSD for Free. 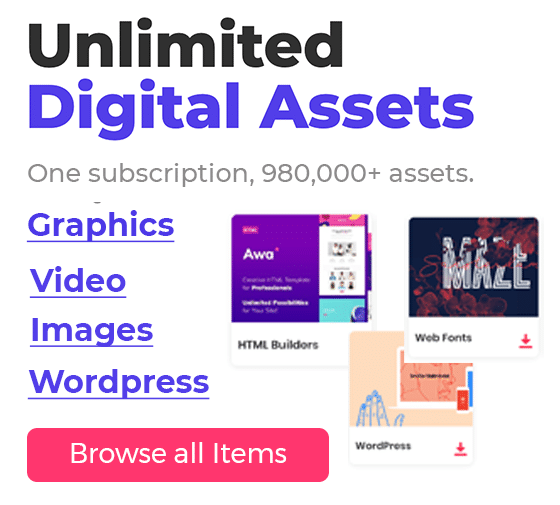 If you are looking for a A line chart for your dashboard or any other use here you can download a nice designed line chart. 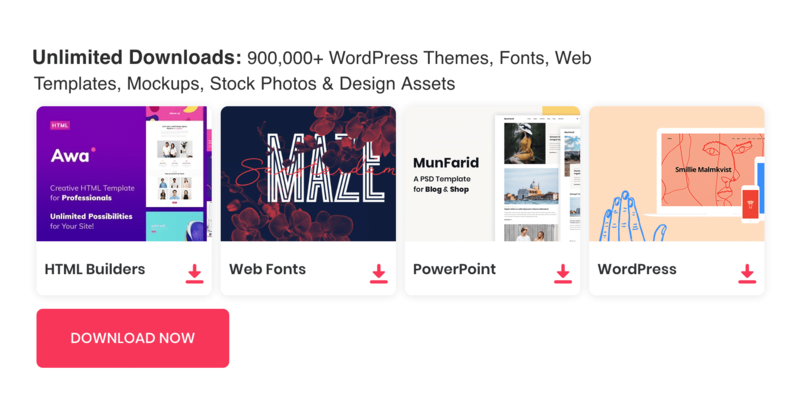 You can find the download link below to download the PSD file for your next project.